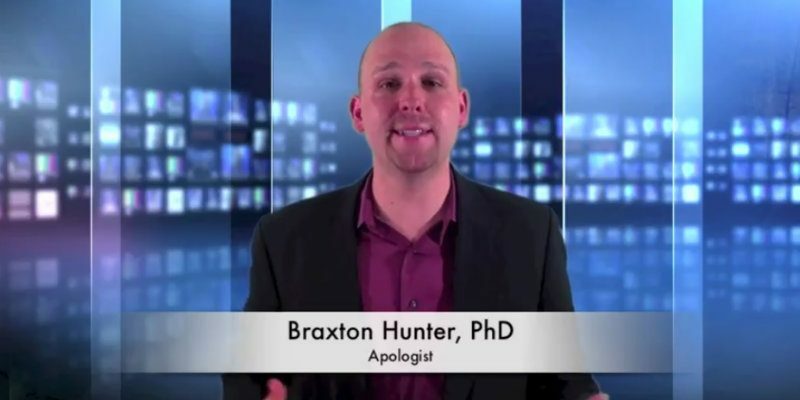 How can Christians defend the pro-life view and argue against abortion? 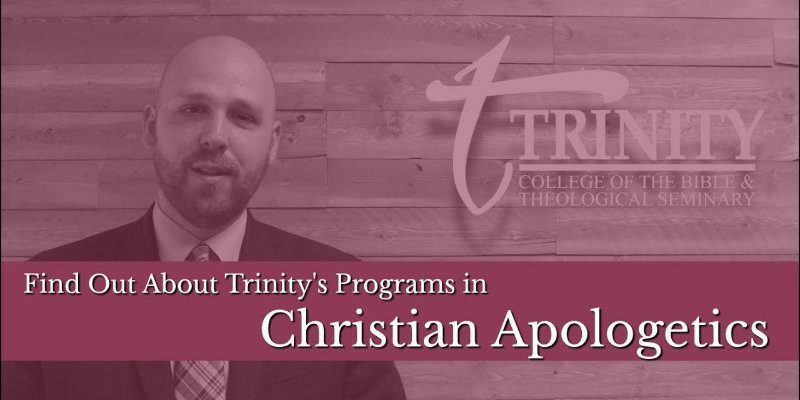 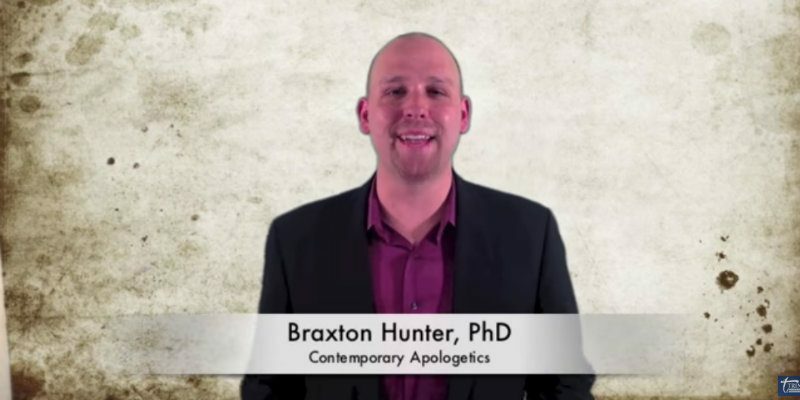 In this short video, Dr. Braxton Hunter, President of Trinity’s online seminary and online Bible college, explains the S.L.E.D. 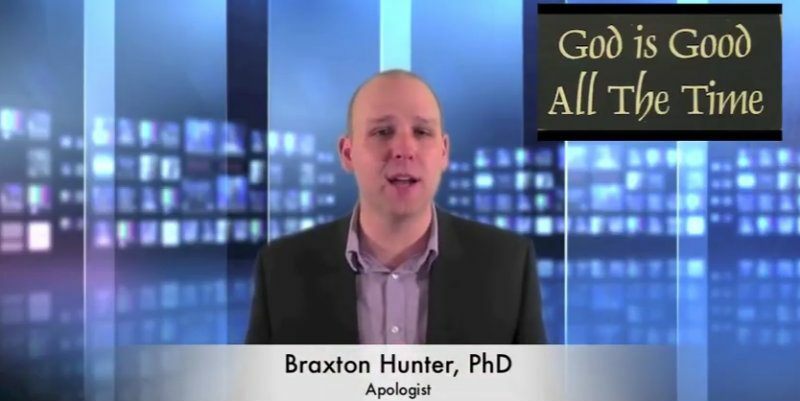 test, which debunks several pro-abortion arguments.